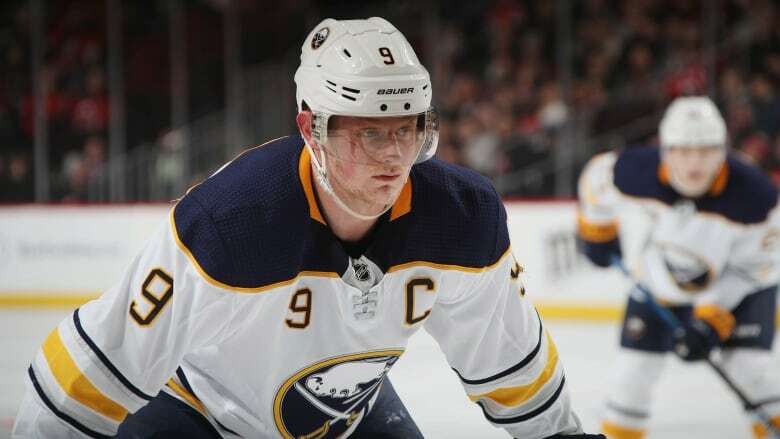 Eichel was assessed a minor penalty for the illegal check in the second period of the Sabres' 3-0 loss at Colorado on Saturday. The suspension will cost him $107,527 US. The 22-year-old centre has 25 goals and 47 assists in 65 games this season. Philadelphia Flyers forward Jakub Voracek was also suspended for two games without pay by the NHL on Sunday for interference against New York Islanders defenceman Johnny Boychuk.